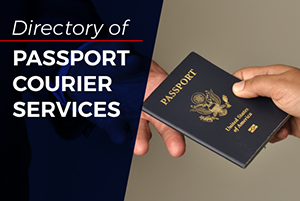 Effective January 1, 2016, The U.S. Department of State no longer offers the service of adding visa pages to a passport. This service has been discontinued to enhance the security of U.S. Passports and to adhere to international passport standards. 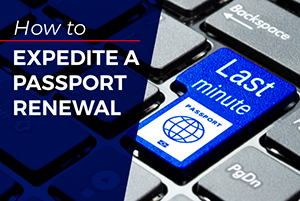 Applicants in need of additional pages in their valid passports must apply for a passport renewal by mail or, in the case of a passport issued to a minor, obtain a new passport. 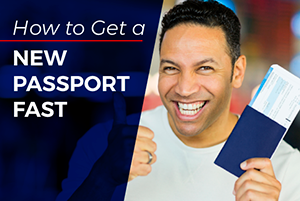 Frequent travelers can apply for 52-page passports instead of the regular 24 pages for no additional cost.